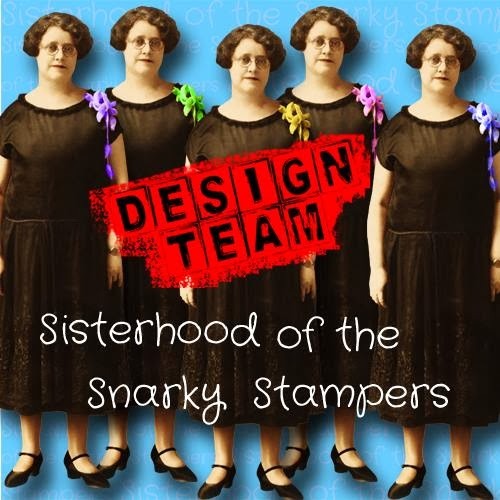 We snarky sisters effin' love two things - snarkiness and acronyms! How effin' FUN is that???? 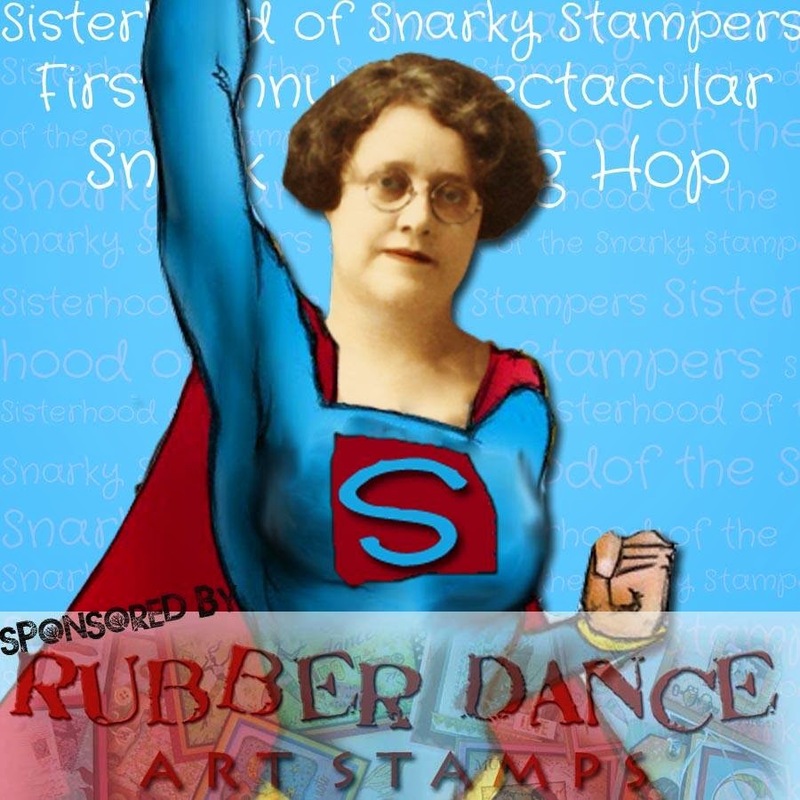 Yep - the sisters have teamed up with Rubber Dance to bring you a super spectacular snarky blog hop!! 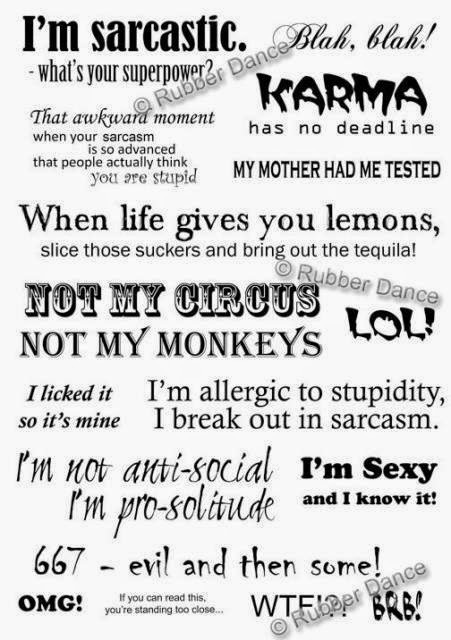 We'll all the working with the Sarcasm Superpower stamp set. Participate in the blog and you have a chance to win this awesome prize too!! Visit the SoSS BLOG for all the details on the blog and how you can win this fantastic stamp set from Rubber Dance. The blog hog will run from September 26th - 28th and will feature sisters from the SoSS and Rubber Dance design teams!! 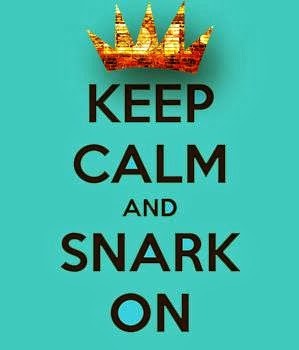 Be sure to visit all the blogs to see all the snarky goodness! I've listed them for you below. I don't deal well with empty space on cards so I added some black and gold sequins to up the bling factor. That awesome pink flower and the cool blue lacey ribbon were pressies from SISTER CHRIS. Care packages from crafty friends are the bestest!! Here are the blog participants, if you started here...go back to Sister Lee's blog and start from the beginning! You won't be disappointed!! Here are the hop rules. We will use some sort of free computer tool to pick a random winner and announce it on Wednesday, Oct 1. 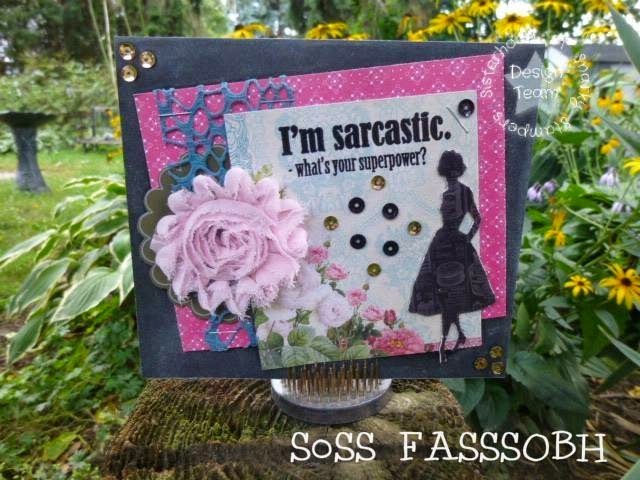 The winner will receive their very own Sarcasm Superpower set! Don't worry....if you get lost along the way, go to the SoSS BLOG - we have a list there for you too. 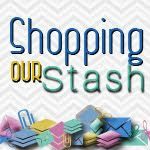 Happy blog hopping and stay snarky my friends! Donna, this card is so beautiful!! Donna, this card is so pretty and sweet... and then POW, there's that sneeky litte snarkiness... LOVE IT!, (and You)! LOVE this! Love her attitude. And sorry about the stoopid fingerprints. We need to find a way to make it look like we MEANT TO DO THAT! Beautiful card! Love this sentiment so much! Thanks for the AACK-cronym lesson first of all, cuz what a mouthful that is to pronounce! LOL Fun card! So beautiful with that soft purty flower and just loaded with snarkastic fun at the same time! WD! Well done, sister! Use your superpower! Gorgeous card with an awesome snarky saying! Love it! ROTFLMAO about you effin' fingerprints comment! I just had to add an acronym! Hahaha, so funny! This is one cool sentiment set! so snarkily sassy but still perfect amount of mystery...lovely!